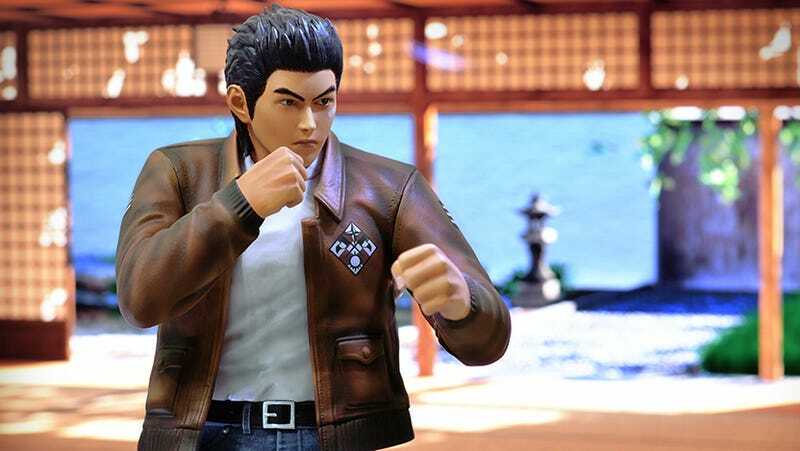 Announced a while back, First4Figures’ excellent statue of Shenmue’s main character looks like it jumped straight out of your old TV and into the real world. The Ryo Hazuki piece comes with a Phoenix Mirror stand and measures 12 inches tall. You can get this tribute to the classic Dreamcast game later this year for $185.